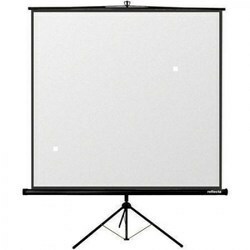 Leading Manufacturer of benq ms504p projector, optoma projectors, sony vpl dx100 projector, panasonic projector, tripod projector screen and install lock projector screen from Chennai. 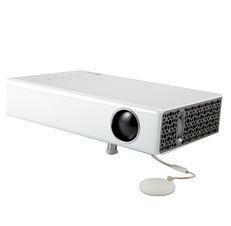 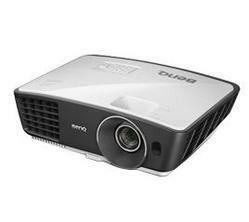 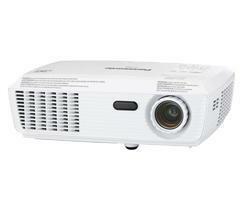 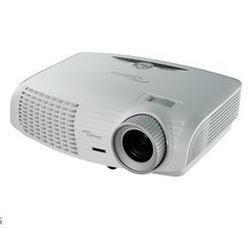 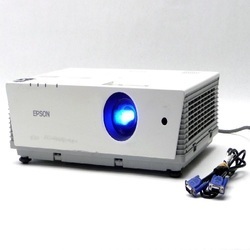 we are involved in offering supreme quality range of Optoma Projector to our clients. 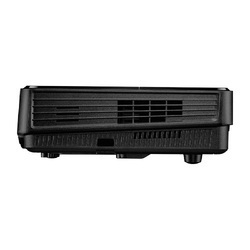 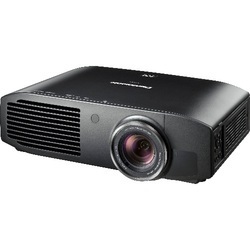 This Optoma Projector is widely appreciated for its brilliant color, bright images, rapid on-off feature, password protection and a vast range of connectivity options. 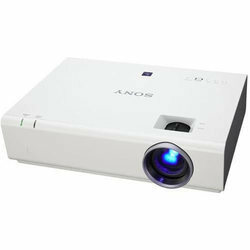 Our customer’s can avail this product at pocket friendly price. 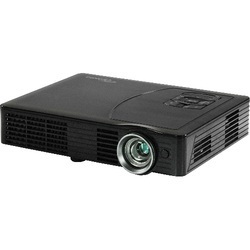 Equipped with HDMI input terminal. 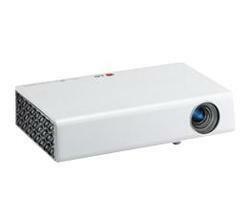 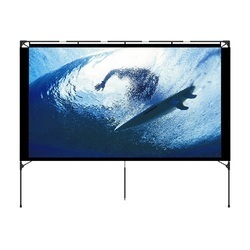 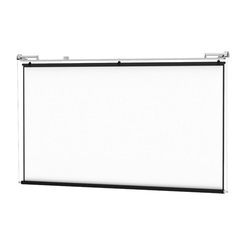 Looking for Projectors & Projection Screens ?